Arrow Lift provides service plans to our customers to keep their cost of ownership lower, extend the life of the equipment and protect their long term investment. 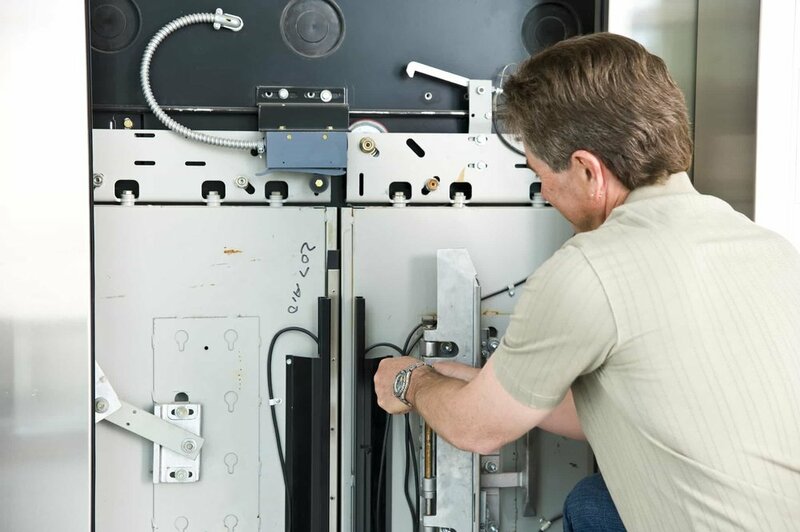 Each and every elevator and lift that we install has layers of protection built into its design. However, the safety devices within your system require routine service, testing and examination in order to ensure that they will work when you need them. With the Performance Basic Plan your lift will be serviced within routine intervals compliant with State and National codes, as well as manufacturer's standards. Our Performance Plus Plan provides the highest level of service, ensuring that your equipment retains its intended safety, reliability and quality. This plan eliminates unexpected, costly repair bills by providing the same professional level of preventative care included in our Performance Basic Plan, as well as diagnosing and correcting equipment performance issues at no additional cost. Speak with a representative today to get this plan for your equipment. Ask us about the options available for your equipment.